Let us worry about your vehicle type. We have all makes of new tyres for your car and you can buy tyres individually and you won't have to buy the whole set. Because you can buy tyres individually we can actually save you money, unlike the car manufacturer who demands a higher mark-up. We offer a full tracking and diagnostic service for all makes of tyres. So let us make your car safe to drive again. FLAT TYRE, BURST TYRE, BUCKLED TYRE? 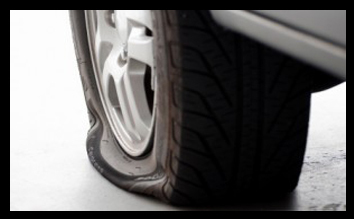 If you notice your steering leaning to one side, it may be time to get your tyres checked out. As experienced car engineers, we are more than happy to look at your tyres and fix the right ones for you. Leave us with your old tyres and we'll dispose of them safely.